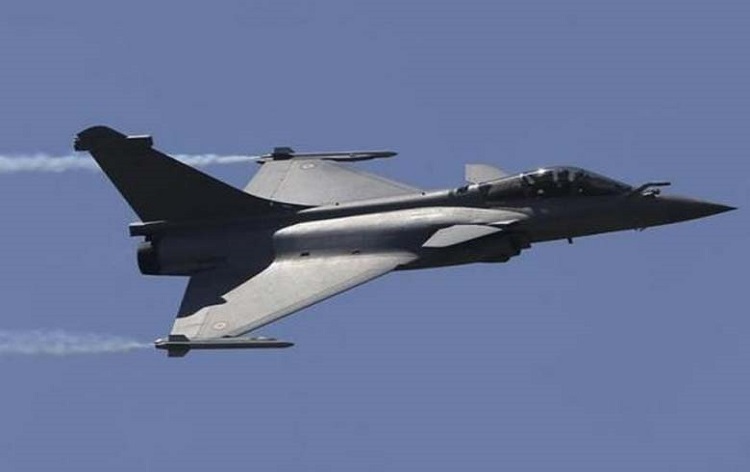 Congress today moved Privilege Motions in the Lok Sabha against Prime Minister Narendra Modi and Defence Minister Nirmala Sitharaman for allegedly misleading the House over Rafale aircraft deal during No Confidence Motion debate. During the Zero Hour, Congress leader Mallikarjun Kharge moved the motion against the Prime Minister urging Speaker Sumitra Mahajan to send the issue to the Privilege Committee. 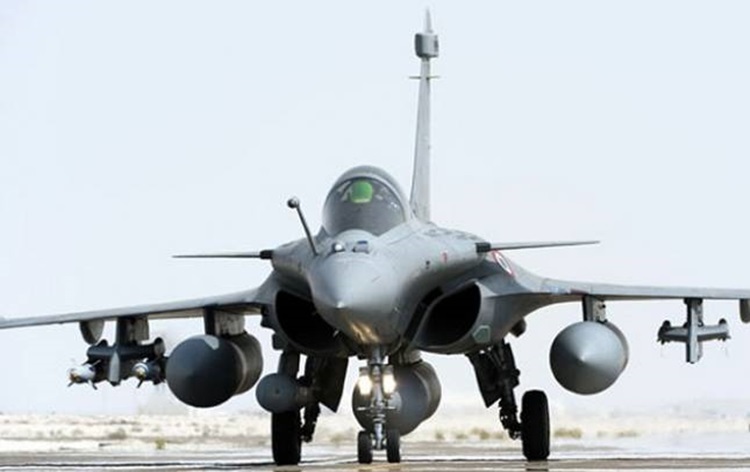 Another party leader Jyotiraditya Scindia alleged corruption in the Rafale deal between India and France and accused the Defence Minister of misleading the House over the issue and moved the motion against her. Responding to it, Speaker Sumitra Mahajan said the matter is under her consideration. BJP MP Anurag Thakur also moved Privilege Motion against Congress President Rahul Gandhi. 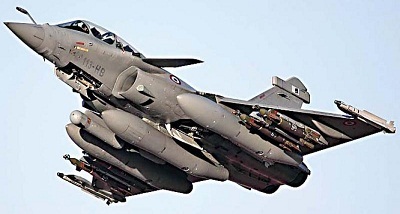 He alleged that Mr Gandhi had lied to the House on the issue of Rafale Deal.